Most fitness apps focus on movement. Run further. Squat deeper. Lift heavier. Jump higher! Mens sana in corpore sano goes the famed latin phrase - a healthy mind in a healthy body. Adidas knows this better than most, so they wanted to help customers move beyond fitness toward wellness. 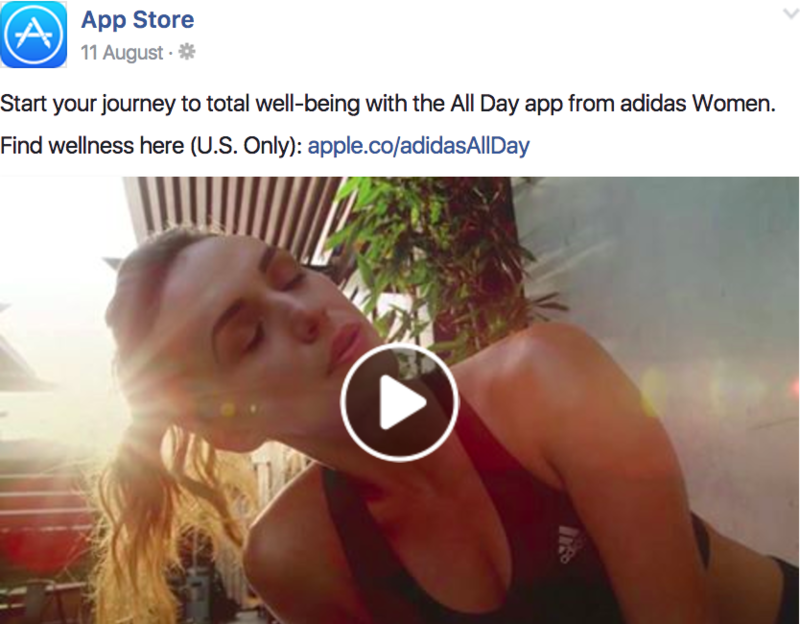 Enter "All Day", an app by adidas designed for whole health. Did you know sleep deprivation is similar to being under the influence? Or that cholesterol is not the enemy? All Day packages this type of wisdom from its panel of experts and uses science-based models for lasting behavioral change to people’s movement, mindset, sleep and nutrition. It’s a hub for all things wellness - enthusiasts can just as easily track their workouts as they can discover caffeine-free ways to boost energy. What’s the best way to structure our teams and processes for a successful launch? How do we set a solid technical foundation to avoid setbacks as All Day grows? How do we ship quality software quickly? That’s the expertise adidas sought when they engaged ThoughtWorks. This included delivery support, technical leadership and clarity on roles, responsibilities and product direction. We unified a 65 person team under a single delivery process and allowed them to ship world-class consumer software and add new features to both Android and iOS every week. Thanks to their new, agile way of working, adidas was able to accelerate their product capability to launch in just 3 months. 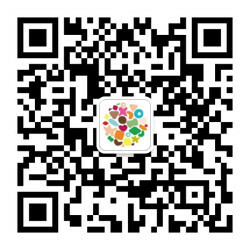 The US app reached over 40k users in the first week, 106k in six weeks and is set to expand internationally. It was also featured in the top slot of the AppStore and touted on Apple’s social channels. 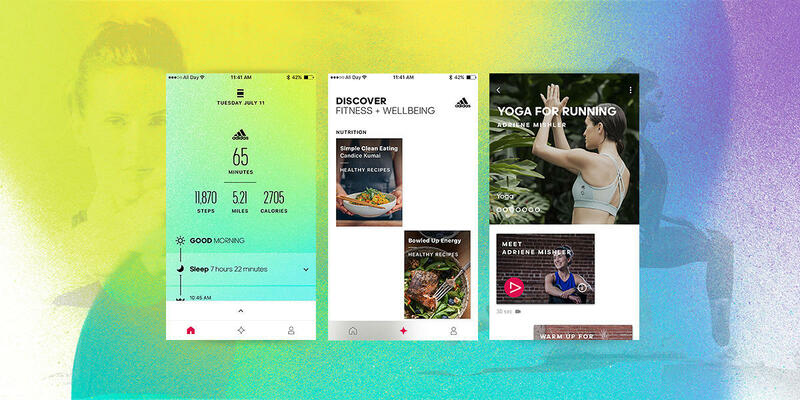 adidas has plans to evolve the app, allowing themselves, users and influencers to publish content directly to create a community around a healthy lifestyle. Product thinking is helping them to learn and iterate the product based on customer feedback.